Don Amado Anejo is aged 18 months in barrels that formerly held Pedro Domecq Mexican Brandy. It has a much fuller mouthfeel than their other mezcals. Don Amado Anejo is aged 18 months in barrels that formerly held Pedro Domecq Mexican Brandy. The aging gives it a unique golden straw color, and a complex palate. This is much more viscous and suave than the Reposado and the Rustico. There are still a lot of agave notes considering how long this is barrel aged. It’s a bit earthy with sweet caramel notes that mix with smoke. The ABV of this mezcal may vary by batch. Don Amado’s mezcaleros carefully handcraft all of their mezcals from 100% mature highland agave plants. After roasting the hearts of these premium agaves in wood-burning earthen pits, the plants’ treasured juices are distilled in traditional Oaxacan ceramic-and-bamboo pot stills. 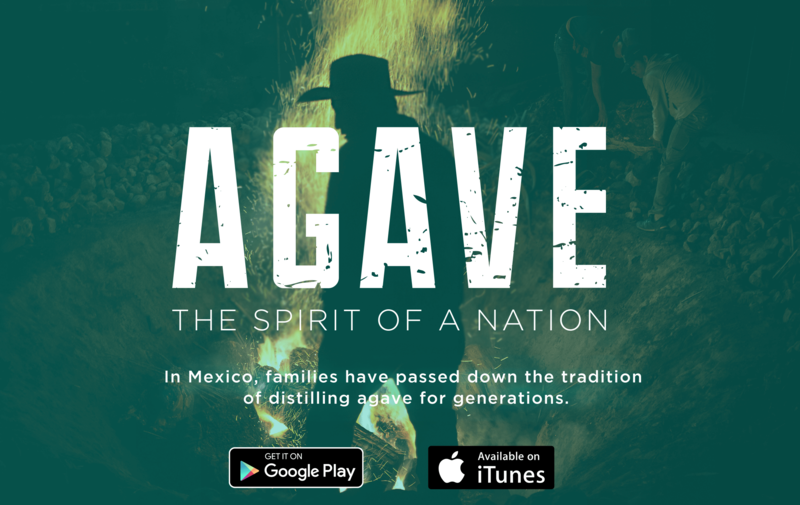 This unique distillation method gives Don Amado mezcals their distinctive smoky flavor and herbal bouquet, while proudly honoring a sixteenth-century production tradition native to the state of Oaxaca.